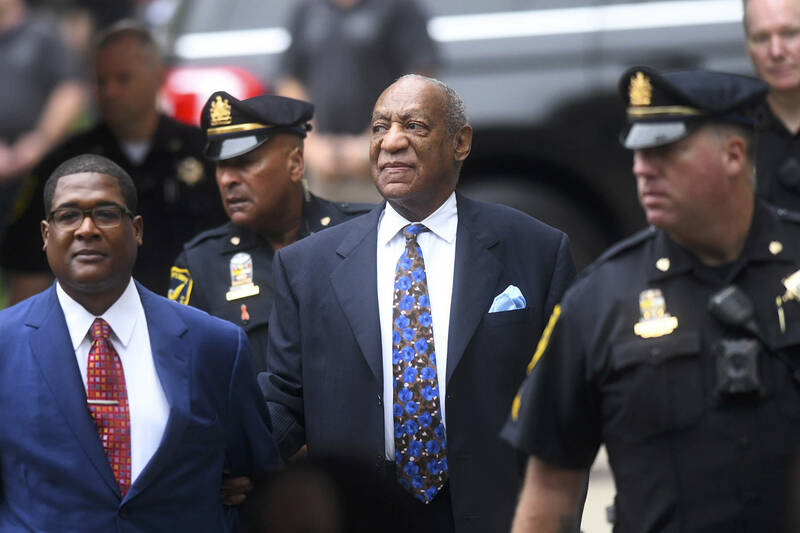 Home>Entertainment> Bill Cosby Says He's A "Political Prisoner," Compares Himself To Martin Luther King Jr.
Just yesterday we posted that Bill Cosby is reportedly having an "amazing time" in prison and it's seemingly because he thinks he's a political prisoner, not a sexual predator. The Blast got its hands on a statement from Bill, through his attorney, Andrew Wyatt that details why he as no remorse and why he "will never have remorse" for his sentencing. ENTERTAINMENT Bill Cosby Says He's A "Political Prisoner," Compares Himself To Martin Luther King Jr.